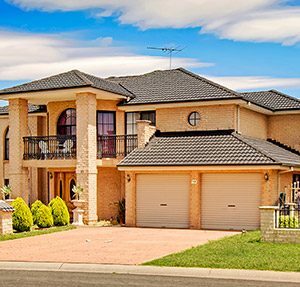 We all have that one room of the house that’s just… dreary. And it seems like no matter what you do, the room is just dark and somewhat depressing. Fortunately, there are a number of incredibly simple things that you can do that will brighten up a dark room. One of the easiest ways you can brighten up a dark room is by reflecting the light that does come in. You can do that by decorating with mirrors and choosing glass furniture and decorative pieces. These will bounce the light around the room for you and instantly lighten it up! If you’ve got a dark-coloured floor, then the best way to brighten the room is going to be to add a rug. Of course you need to make sure the rug is light-coloured, but once it’s in place, you’ll feel like the room is a lot brighter. While one large area rug works best in this situation, that might not work for that particular room. If that’s the case, then you might be able to place several smaller rugs around the room. You can put them by the doorway(s), or under pieces of furniture. Dark furniture could be one of the problems if you feel a room is too dark. For that reason, we recommend replacing, repainting, or refinishing furniture to go with a lighter colour. Light-coloured furniture, especially big pieces, will help a room feel a lot brighter. For a super quick fix, you can throw light-coloured furniture covers over furniture. For tables that are too dark, toss a table cloth or even a doily on them. That will help brighten up the room without having to put a lot of effort into completely re-doing your furniture. This may seem obvious, but we’ll say it anyway. By adding lighting, you’ll instantly make the room brighter. There are so many options when it comes to adding lighting that you’re sure to find something that works for you, even if you just add a lamp or two. If you want the light to feel more natural, then you’ll want to install lighting along the walls, and it will make it seem like you’re getting natural light coming in. Curtains are great for providing privacy and a touch of elegance to a room, but thick or dark-coloured curtains can darken a room too much. 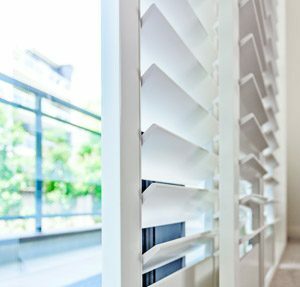 Choose light-coloured curtains that allow some of the light to come through them so even when they’re closed, you’re not left completely in the dark. These are a great way to brighten up a room because you can open them up all the way to let the light in. Then, when you do want the room to be dark, then it’s easy to close them and you’ll be able to watch a movie or take a nap. 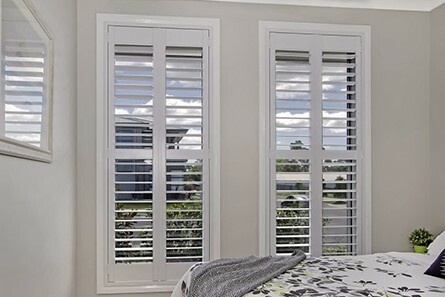 What’s also great about plantation shutters when it comes to brightening up a room is that they come in a bright white colour which will help make the room feel even brighter. 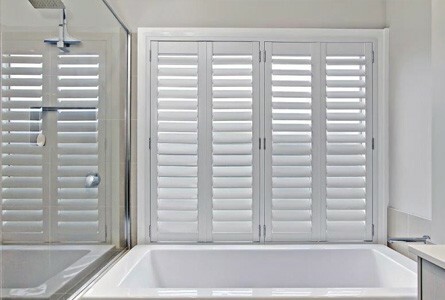 Modern’s plantation shutters can help to make any room in your home feel brighter and lighter. Contact us today for more information.